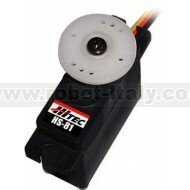 The HS-81 and HS-81MG are among Hitec?s most popular servos. Available in both resin and metal gear versions. 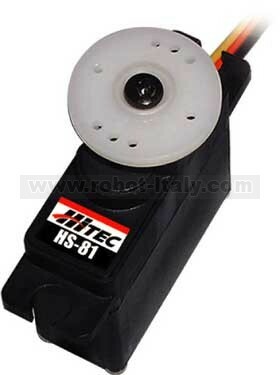 With a fine balance between speed and torque, the HS-81?s were designed to be both economical and reliable.